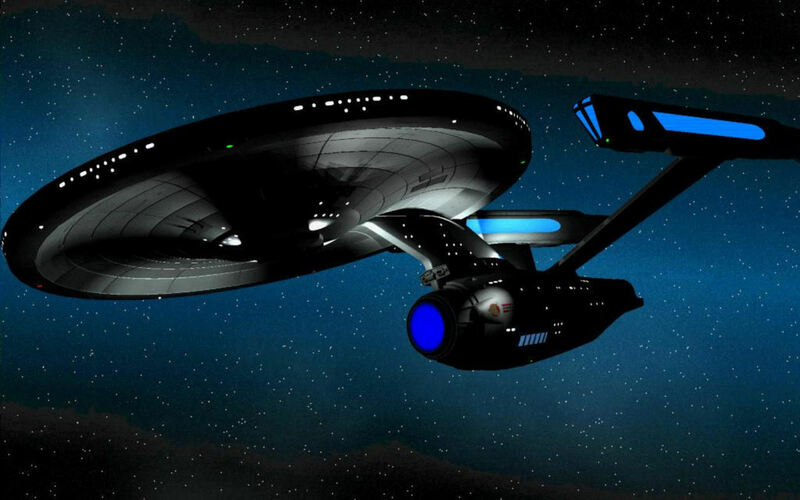 NCC-1701-A. . HD Wallpaper and background images in the Du hành giữa các vì sao club tagged: star trek original series ships enterprise ncc-1701.